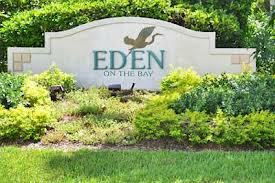 Eden on the Bay real estate listings including Eden on the Bay Foreclosure and Short Sale Listings. Eden on the Bay homes are Ideally located west of US 41 and just three miles to Southwest Florida's popular Barefoot Beach, and Delnor-Wiggins State Park, Eden on the Bay is an exclusive gated community of single family homes. 94 homes with large outdoor living areas are set amongst a flora of tropical plants and lakes. 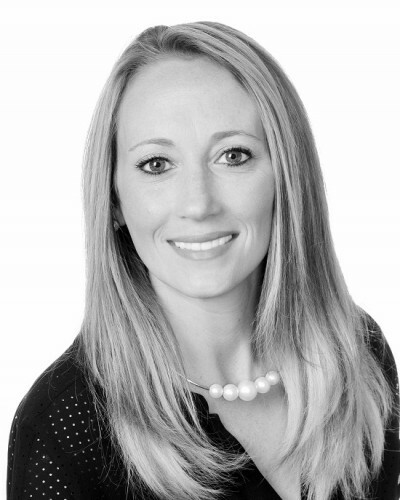 Most come with 3-4 bedrooms plus den and range between 1700 –2400 square feet of living space. These gorgeous residences offer all of the luxurious appointments you would expect from a community so close to the tropics. Eden on the Bay is pet friendly and a great community for anyone wanting to enjoy the Florida lifestyle with low maintenance fees, gated security, community clubhouse with pool and more. Located southwest of beautiful Bonita Springs, Eden on the Bay is conveniently located to upscale area shopping and dining. With Coconut Point located just to the north and the new Mercato shopping center to the south, residents of Eden on the Bay have everything they need within just a short distance.